You’ve seen those irritating pop ups** asking you to subscribe to a monthly newsletter for Eye On Annapolis. Hopefully you popped your first name and email address in there and are on the list. If not, there is a blue form on the upper right of every page! All we need is an email address–a first name will allow us to customize your newsletter. Our growth has been amazing and this newsletter will be an extension of that growth. There is no cost! So what will you get? Exclusive content not available to “regular” readers. 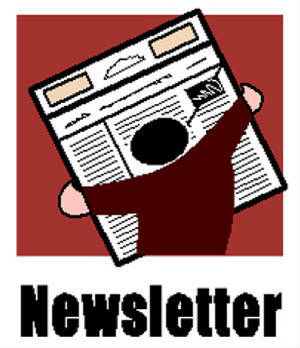 Specials offers from some local advertisers included in the newsletter–not direct from them. We value your privacy and do not share your information. Additional authors and viewpoints not available to all. When you sign up, our program will confirm your email address. Once that is done, you will receive a welcome note from us in your inbox. From there on out, just look for a monthly email from us. We plan to do our first issue in Mid-November, so be sure to sign up now so you don’t miss it. ** As for that irritating pop up.We know they are irritating. But they are supposed to be effective. If you ignore it or click it closed, a cookie will remember you; and you should never see it again.